Day Two of PAX EAST and Panda's had her hands on a lot of things...most recently Red Dead Redemption. Alrighty, the first part of my first day of PAX East is in the history books and I have to say the experience has been great. Pandalicious and PaxEAST: Encounter of the First Kind. There is no other big gamer convention on the East Coast. 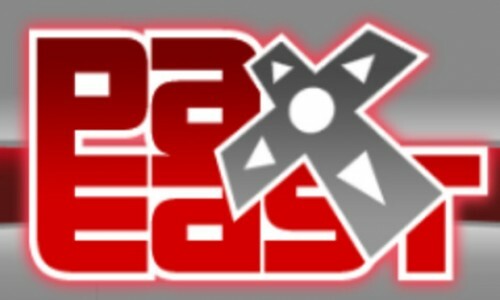 As you know, the first annual PAX East gamer-con kicks off Friday and as a previous con-go-er I figured I would share some thoughts on what I want out of my PAX experience. First up, what I want to see. Go (former) Green Ranger, Go! Hey guys, I have a couple of questions for ya.